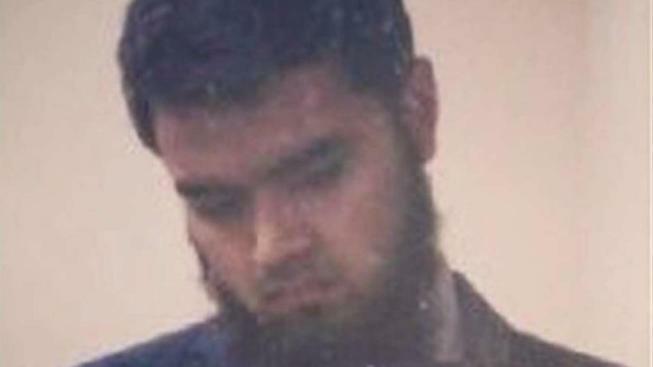 A Queens resident faces 20 years in prison following his guilty plea today in federal court in Brooklyn to attempting to provide material support to ISIS, prosecutors say. Parveg Ahmed, 22, a U.S. citizen, was arrested at JFK International Airport in August 2017 by the FBI Joint Terrorism Task Force (JTTF), after he was deported back to the US from a Middle eastern country, officials say. Ahmed had repeatedly expressed support on social media for ISIS and a search warrant executed on his computer by the JTTF revealed he had viewed and listened to recordings of radical Islamic clerics Anwar al-Awlaki and Abdullah el-Faisal, court papers say. Ahmed traveled to Saudi Arabia in June 2017 and then attempted to travel to Syria to join ISIS. He was detained in a Middle Eastern country just prior to his deportation back to the US, prosecutors say. Ahmed’s father and brother told News 4 New York at the time of his arrest that they were “in shock” and had seen no signs of anything untoward. No date has been set for Ahmed’s sentencing.